DisrupTV Episode 55: Steve Lucas, Emily He, Cindy Zhou | Constellation Research Inc.
Steve joined Marketo from SAP, where he was most recently the president of SAP's Platform Solutions, leading the organization's multibillion-dollar growth and expansion into a range of technology markets. 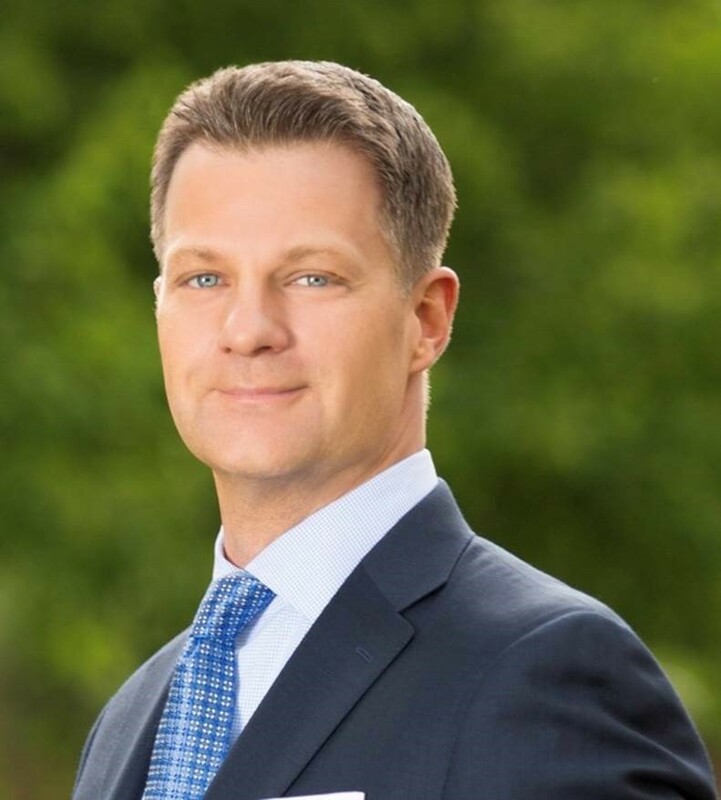 Over his seven years with SAP, he also served as global executive vice president and GM for its Database & Middleware Business, as well as global GM for its Business Analytics organization. Prior to SAP, Steve was the senior vice president of Platform Marketing at Salesforce.com, where he led the expansion of the company into cloud-based enterprise application development. He has also held senior leadership positions at BusinessObjects and co-chaired various government technology leadership initiatives including the TechAmerica BigData committee. Steve is currently a member of the board of directors of TiVo and SendGrid. Steve holds a bachelor's degree in business from the University of Colorado and is a published co-author of several books on business intelligence software. Emily He is the Chief Marketing Officer of DoubleDutch, the leader in Live Engagement Marketing solutions for events, conferences, and tradeshows. She has had 18 years of experience in enterprise software, playing various marketing, corporate strategy and business development leadership roles in companies such as Siebel Systems, E2Open, Saba Software and Oracle Corporation. Emily is known for supporting business growth with highly differentiated branding and messaging as well as innovative digital marketing, demand gen and customer experience programs. She is a well recognized thought leader on the topics of authentic leadership, category design, and engagement marketing. You can find per perspective across a broad spectrum of business publications, including the Economist, Fortune, Forbes, Fast Company, Inc., and The Huffington Post. Emily has a MBA from Stanford Graduate School of Business. She lives in San Francisco with her entrepreneurial husband, a master inventor son, and a daughter who’s a naturally fierce leader. She’s an avid traveler who has visited 60+ countries and enjoys continuously discovering the world with her family in tow. Follow her on Twitter: @emilyhe1. 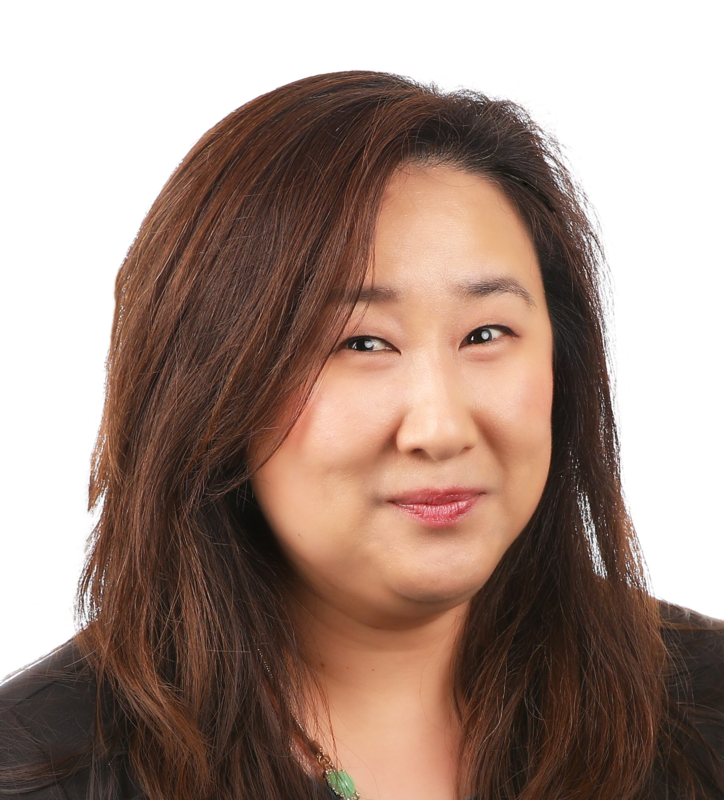 Cindy Zhou is Vice President and Principal Analyst at Constellation Research covering Digital Marketing Transformation and Sales Effectiveness. With over 18 years of practitioner experience in corporate marketing, product marketing, product management, and sales operations, Zhou has spearheaded marketing transformation at multiple technology companies. Her role is to advise Constellation’s clients on strategies to light-up demand generation, prove revenue contribution, and maximize sales productivity. Prior to joining Constellation, Zhou was Global Senior Vice President of Marketing and Sales Operations at BackOffice Associates, a global provider of data quality and information governance solutions to the Fortune 1000 and SAP SolEx partner. Before BackOffice Associates, Zhou led worldwide demand generation for the procurement, supply chain, commerce and merchandising lines of business for IBM's Smarter Commerce initiative. Zhou joined IBM from the company's acquisition of Emptoris, Inc. where she led corporate marketing and global demand programs. Prior to Emptoris, Zhou was the 25th employee of Rivermine and helped grow the company to a telecom expense management industry leader with a successful exit to Emptoris. She’s also held a variety of product marketing, product development and marketing roles at China Telecom and MCI Telecommunications. A recognized revenue marketing executive, Cindy was recently honored as one of 4 finalists for the 2016 “Marketing Executive of the Year” Marketo Revvie Award.